Subscribe and we will keep in touch with all things rope. 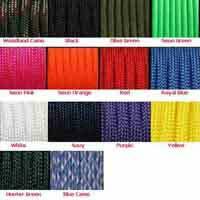 Our 9mm 3 strand polyester utility rope is a high strength, low stretch general purpose rope ideal for use around the home, for camping, expeditions, boating and more. 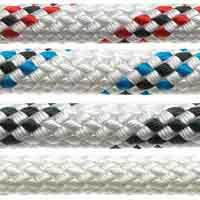 Perfect for a heavy duty flag halyard, our utility rope is pre-stretched and won't untwist due to it's 8 plait construction. 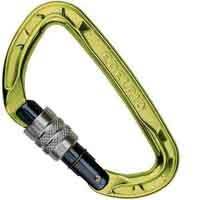 Perfect for all environments. Polyester is UV and water resistant, will not become stiff after prolonged exposure to water, has good abrasion resistance properties and is washable!. Available by the metre by clicking here. 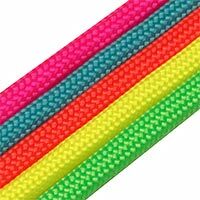 8 plait polyester cover and high tenacity polyester parallel strand core. 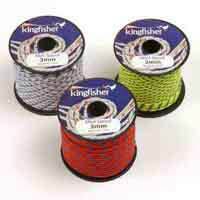 Call us on 01626 906198 to discuss your rope requirements. 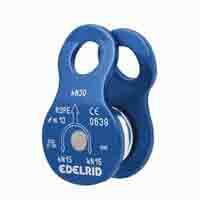 We can offer friendly advice and solutions for most rope needs.